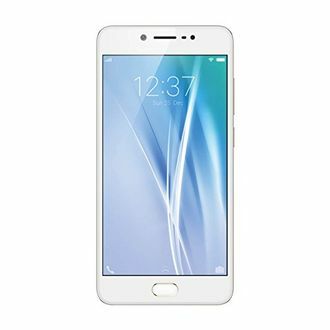 Vivo has always focused on offering mid-range handsets that provide decent bang-for-the-buck propositions. The brand’s tagline 'Selfie Expert' denotes it continued investment in delivering good imaging tech even on its affordable smartphones. Specifically with its V series and Y series Android phones, the brand has enjoyed a good standing at this end of the market. Here is a list of all the Vivo smartphone that are priced under the Rs 12,000 price point.